The Mongolian Cashmere yarns used for these socks are some of the finest, responsibly sourced yarns to be found anywhere in the world. 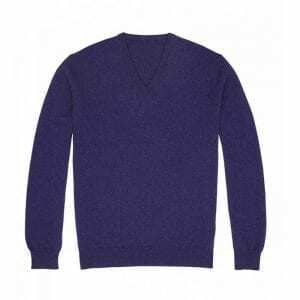 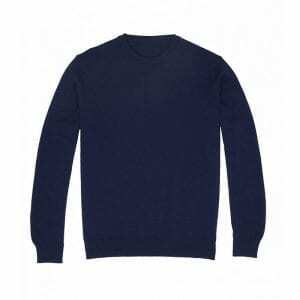 Cashmere fibres are finer and sof ter than most animal hair but are more delicate than, for example, a high quality Merino Wool. 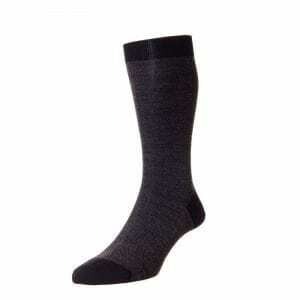 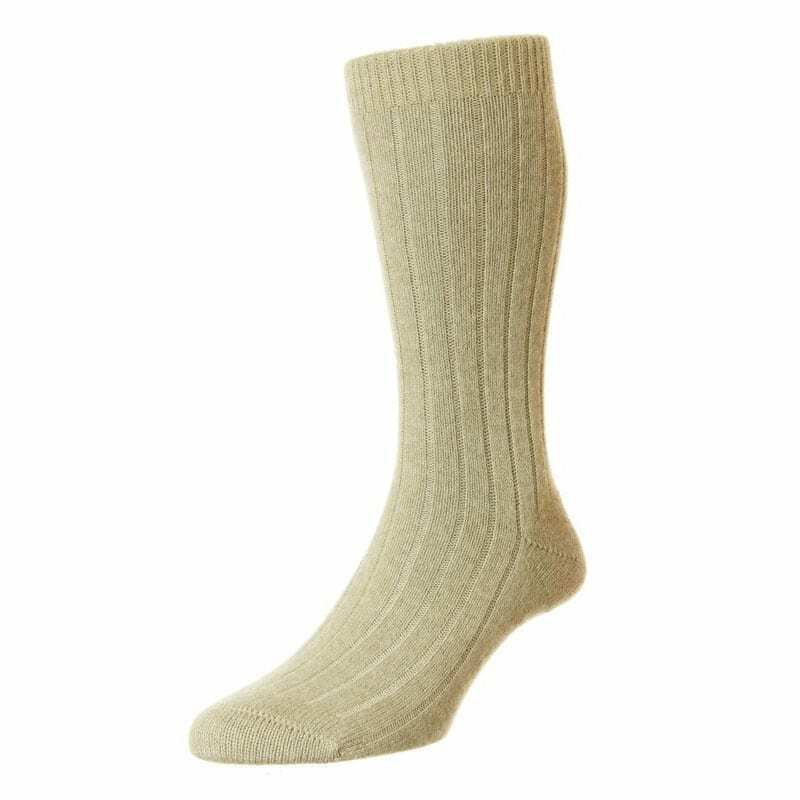 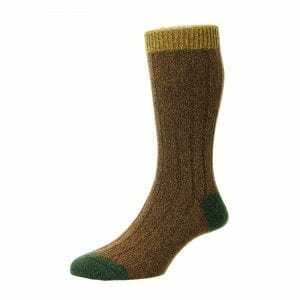 These Cashmere Socks are incredibly warm and unrivalled for their comfort. 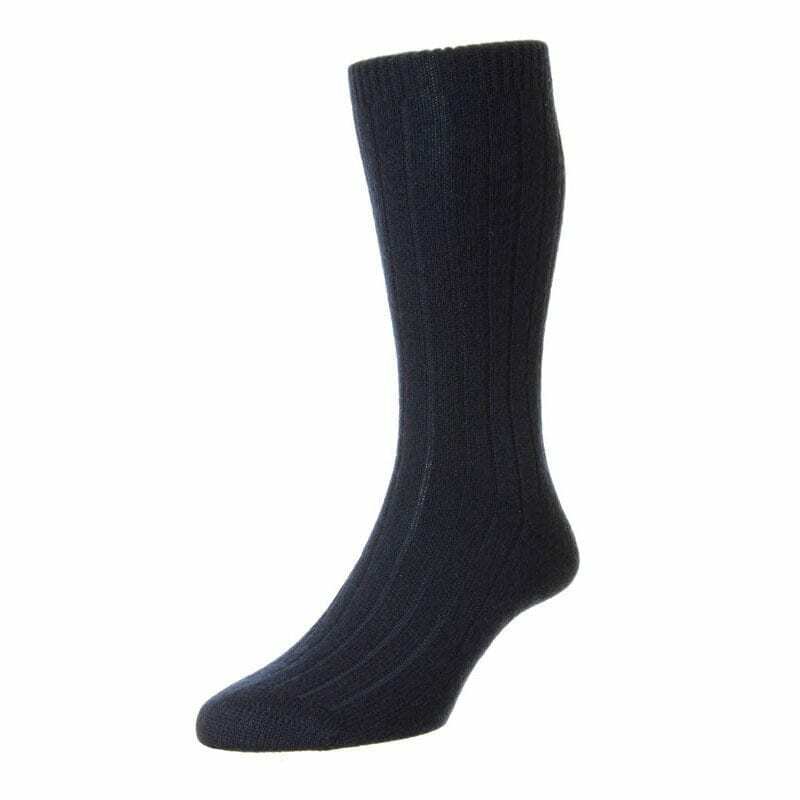 It is recommended that these luxury Cashmere Socks are hand washed and dried naturally. 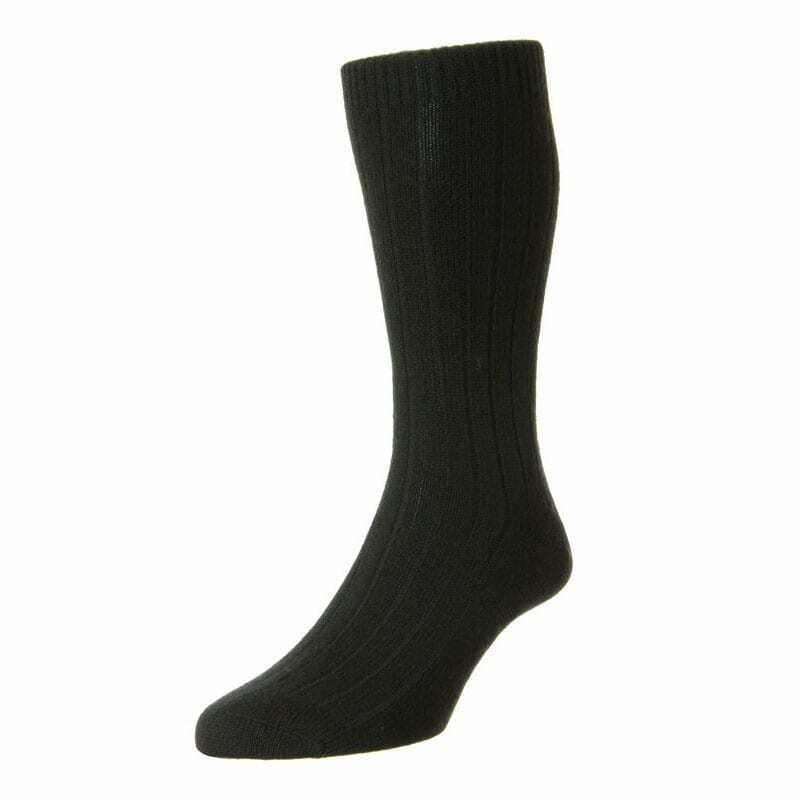 The Short Socks (Quarter Hose) measure 12″ (from top to heel) and are offered in a range of 6 colours in sizes Small, Medium and Large.